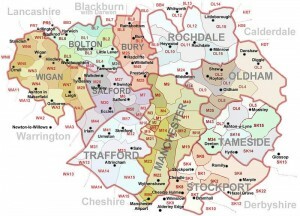 What Areas Do We Here At Locksmith Manchester- 0161 Co Cover? Are you looking for a locksmith in Prestwich, Denton, Fallowfield, City Centre?? We literally cover the entire North West Area, so whether you’re based in the middle of Manchester City Centre – or on the very outskirts of Ramsbottom…we can be with you in under 20 minutes – and don’t charge anything more to travel further afield! 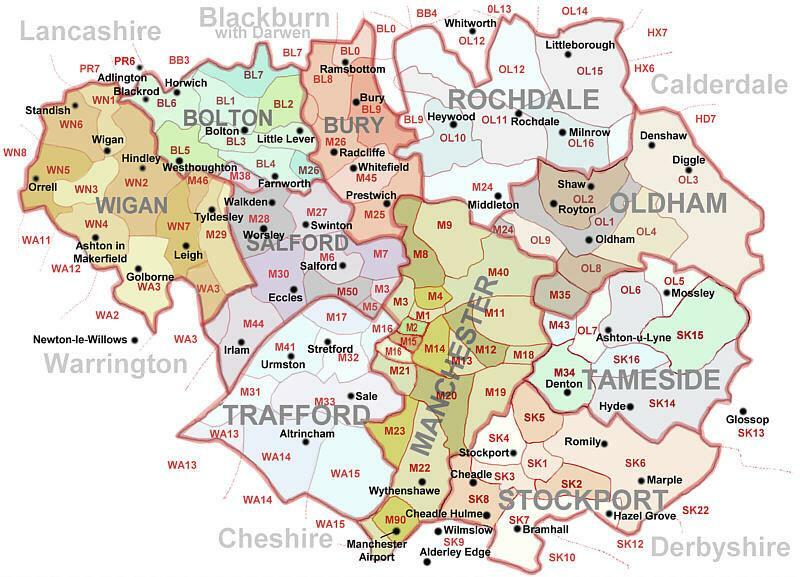 We have two great Manchester Locksmith Suppliers – NW in Denton and Aldridges in the City Centre! We have been in the locksmith game for so many years now – and too many locksmiths in Manchester are daft enough to think that work will just appear on their doorstep. Here at Locksmith Manchester – 0161 Company – we know we’ve got to hunt around for the work – put the effort in, and accept that sometimes you may need to pop out to Abram in Wigan, then back to Bramhall in Stockport, and then again back across the M60 to Deane in Bolton – this is just how the locksmith God deals his hand! We also have a lot of commercial clients we do work for – this sometimes takes us further away, but we are always happy to discuss rates with clients that require our sooper dooper locksmith services. An example – we do work for Charles Wilson – they regularly send us to Preston, Liverpool, Lancaster or Crewe! We’re just fair and trasparent with our timescales and pricing – and it seems to work! No lock change is either too big or too small – and no Manchester postcode is too close or too far…afterall the price of diesel has fallen through the floor so running my little Fiat Fiorino is cheaper than ever!